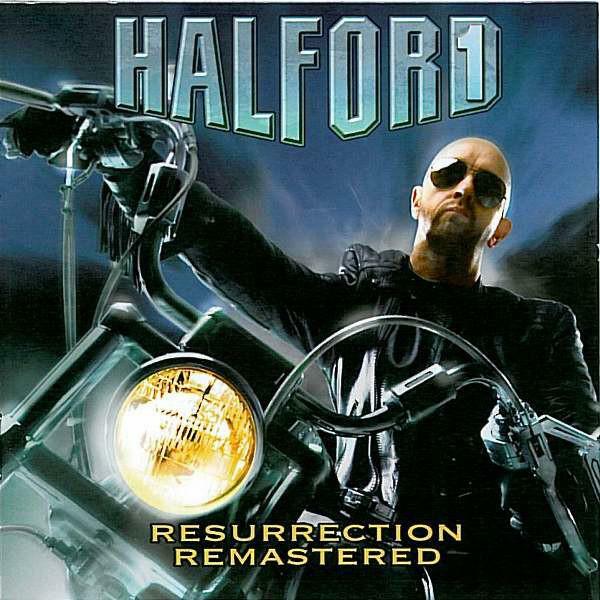 Halford - "Resurrection - Remastered"
There are plenty of reasons why Rob Halford is widely referred to as "The Metal God“, as few others have contributed as much to the sound and image of Heavy Metal as he did. After leading Judas Priest for nineteen years, Rob left the band in 1992. By summer of the same year Rob Halford formed FIGHT - a powerful, dynamic group that introduced a new cutting-edge sound for the Metal genre – before finally, after a detour with TWO, founding his own band HALFORD. “Live At Rock In Rio III” as 5.1 dvd. 13 cameras were directed towards metal's most diverse band of the decade, when the Metal God delivered one of his best live performances in front of two-hundred thousands Brazilians, with songs of his current band HALFORD as well as songs of JUDAS PRIEST and FIGHT. As a bonus it features a documentary about the realisation of his debut album „Resurrection“. This album is included in this digipak-release as a bonus cd in remastered form and will feature the two new songs „God Bringer Of Death“ and „Fetish“.